The Sovereign of the Seas, as she was known, is one of the most important ships in the history of the Royal Navy. 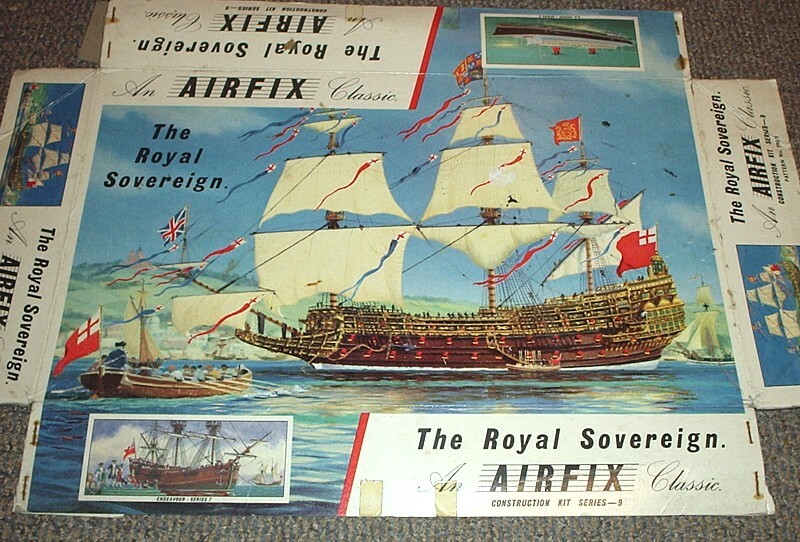 Doing full justice to this truly great 17th century warship is a magnificent, superbly detailed 297-part Airfix kit. Complete with nylon ratlines, fine plastic sails and rigging instructions. The Royal Sovereign was built at Woolwich in 1635. She had a long and useful career as flagship of the Royal Navy, and saw service in four wars. She was eventually destroyed by an accidental fire at Chatham on 27th January 1696 in her sixtieth year.